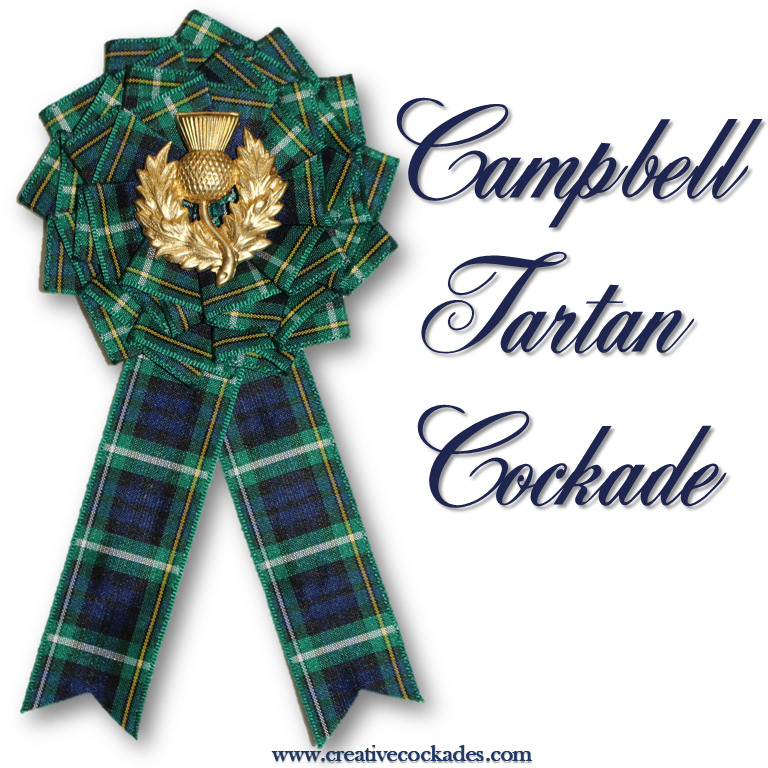 Lads and Lassies, show your Scottish pride! Pick your style and choose a center emblem - or leave it blank for your own clan badge. The cockade comes with a silver-plated pin back.